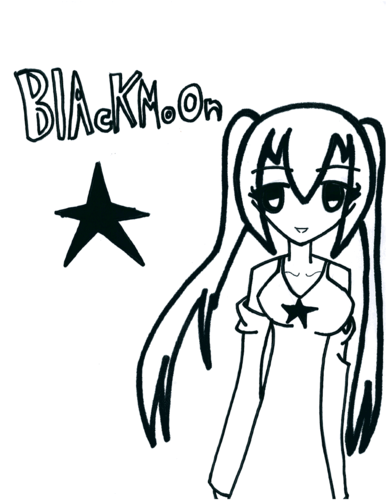 BlackMoon. 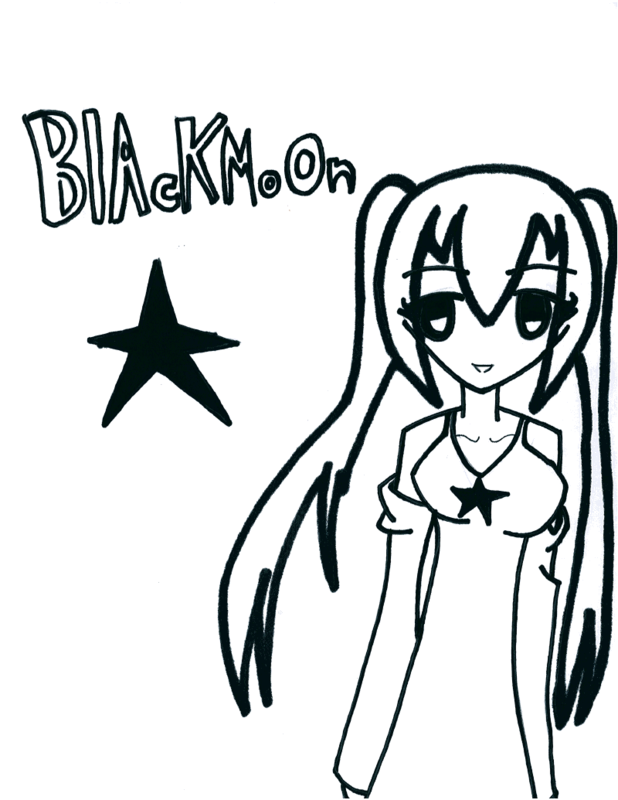 My other original OC, BlackMoon the Lost-willed Doll. this one to me is better.. HD Wallpaper and background images in the Anime Drawing club tagged: manga fanart.